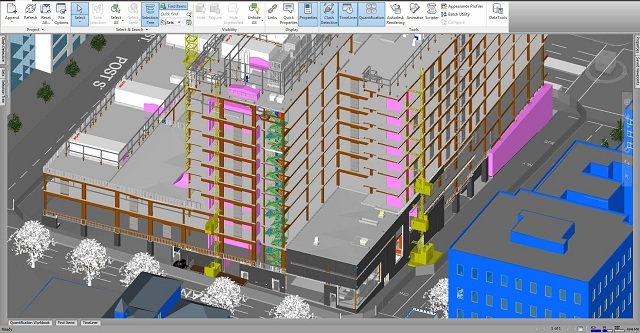 ViBIM delivers scan to BIM and point cloud to BIM services for clients in around the worlds. 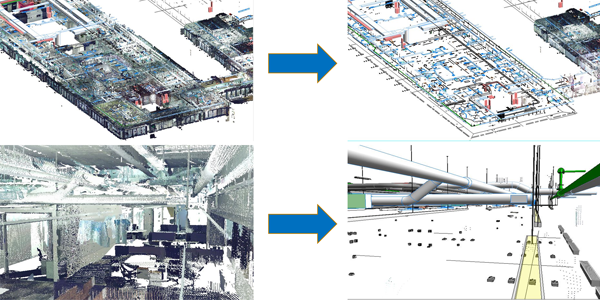 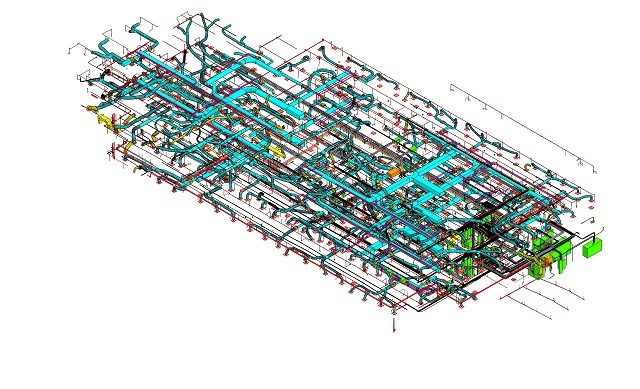 We convert point cloud data into information rich BIM models. 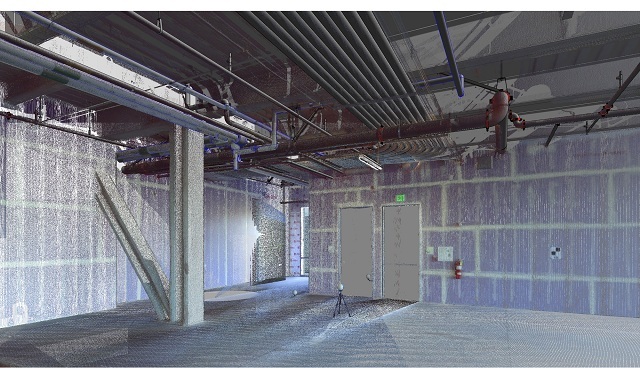 We are currently focusing on developing services of 3D laser scanning and point cloud to BIM conversion and 3D BIM services for as-built environments.